The thirteenth studio album by Pet Shop Boys is scheduled to be released on April 1st 2016 – available on CD, digital formats and vinyl. It’s available for pre-order with the track ‘Inner Sanctum’ available as an immediate download via the iTunes – here. 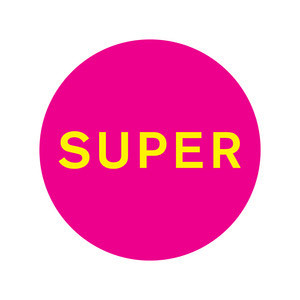 The first single from the “Super“ album, “The Pop Kids”, will be released on March 18th on CD and digital formats. The track is available on iTunes from February 16th.